Limo Fiesta at your service! Whether you're heading off on vacation or traveling for business, there's no better way to arrive or depart from the airport, than with Limo Fiesta! If you already have a LimoFiesta account, please contact us to get your new login information. Eliminate all the pressures of ground transportation while you concentrate on taking care of your business. 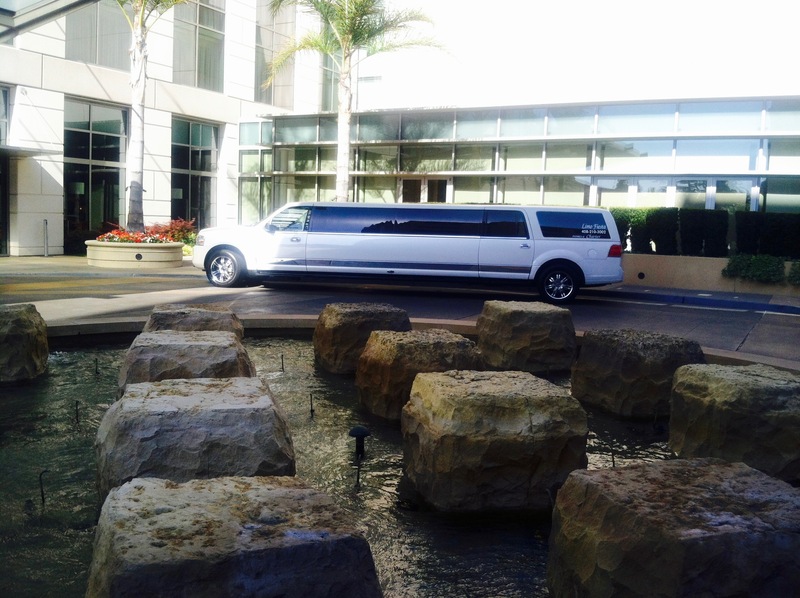 Whether you're heading off on vacation or traveling for business, there's no better way to arrive or depart from the airport, than with Limo Fiesta! We can provide transportation free of worries, traffic and hassles! Sit back and relax while our professional drivers transport you in the comfort of our luxury cars. 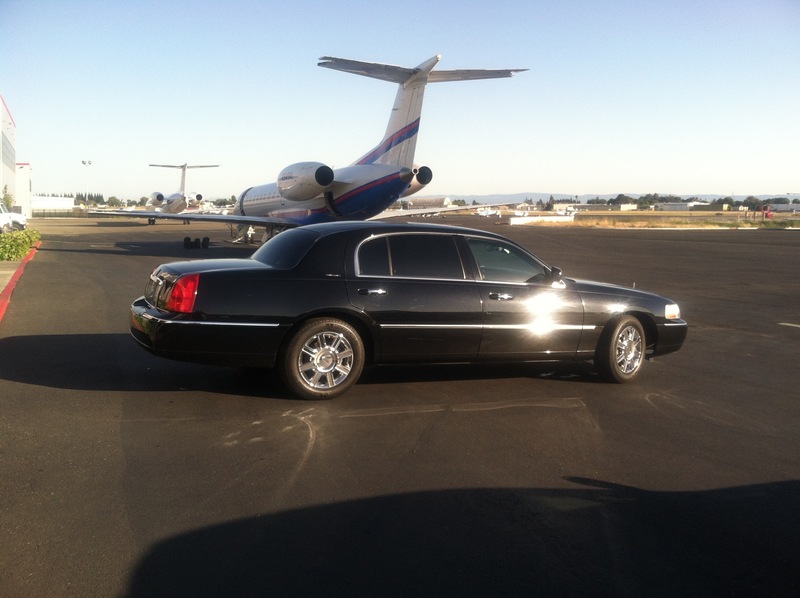 We offer service to all Bay Area airports, large or small. San Francisco International (SFO), San Jose (SJC) and Oakland (OAK) as well as all municipal airports are within our service area. Eliminate all the pressures of ground transportation while you concentrate in taking care of your business. We will greet you upon arrival and keep track of flight delays and early arrivals. All our drivers may be contacted through e-mail or cell phone 24/7 for all your needs. Our airport rates are extremely competitive and we offer service from anywhere in the Bay Area. So, no matter why you're traveling, Limo Fiesta is the perfect choice for all your airport transportation needs! 2017 © LimoFiesta LLC. Designed & Developed by Chase Robbins.